Jackson Square is a 74,680 SF Kroger anchored shopping center with high visibility and traffic counts. It is located in Cookeville, Tennessee, at the bustling intersection of Jefferson Street and Jackson Street. 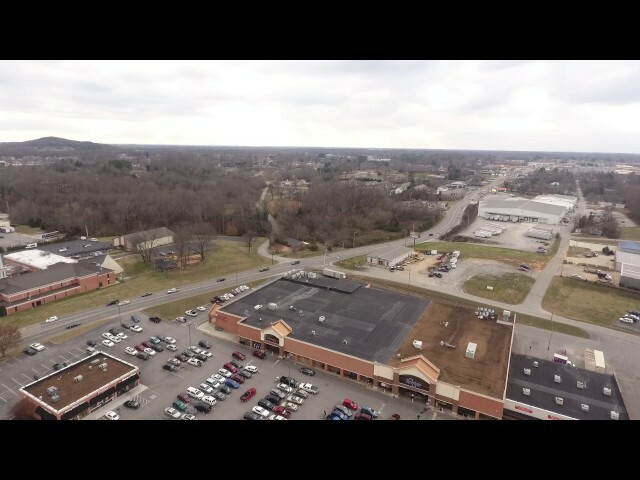 Cookeville is the county seat of Putnam County, with a population of 65,000+, and is consistently ranked among the nation’s most affordable places to live. Cookeville is also home to the Tennessee Technological University, with over 8,600 students. Jackson Square is a highly trafficked shopping center due to the Kroger, and other tenants such as Jersey Mike’s and the locally owned restaurant, Bilmar Station. It is also located on a major intersection in Cookeville, with high visibility.